The Trademarks Act 2002 provides for local trademark applications with registration dating from receipt of application. The Registration of UK Trade Marks Act provides for applications to extend rights under a UK registration to Anguilla with effect from the date of registration in UK, but an action in Anguilla for infringement of a UK-based registration can only complain of infringement occurring after the date of registration in Anguilla. Trade and service marks can be registered in Anguilla under the Nice Classification system. No prior use is necessary but non-use for five years following registration will subject the mark to an action for cancellation. International priority is available. The registration term on local registrations is 10 years and renewable for like periods; the term of trademarks registered as UK extensions is coterminous with the underlying UK registration. Further information is available in an article published by this firm in the December 1, 2002 issue of the INTA Bulletin. The Authorization of Agent form simply needs to be signed by an officer of the company. No notarization or other formality is necessary. History: A semitropical island in the North Atlantic, Bermuda, a British overseas territory, lies above an extinct volcanic chain. Although the discovery of Bermuda was thought to take place in 1503, and the first exploration in 1515, Bermuda’s history really began in 1609. Sailing from England to Virginia on the Sea Venture, Admiral Sir George Somers shipwrecked near the coral reefs of Bermuda. Forming a colony on the island, the British termed the island as Somers Isle in 1684. Its official language is English, and its capital is Hamilton. 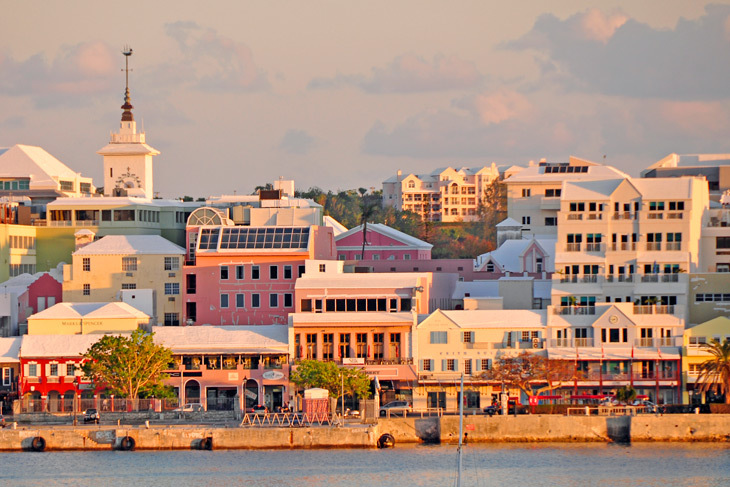 Besides being known for its beautiful beaches and golf courses, Bermuda is also known for being an offshore financial haven for its lenient business regulations and laws, and because it does not have a corporate income tax. Along with tourism, Bermuda’s economy relies heavily on insurance and other financial services from international businesses. It is deemed to be one of the top diving destinations of the world for the perilous yet alluring reefs that surround the island. 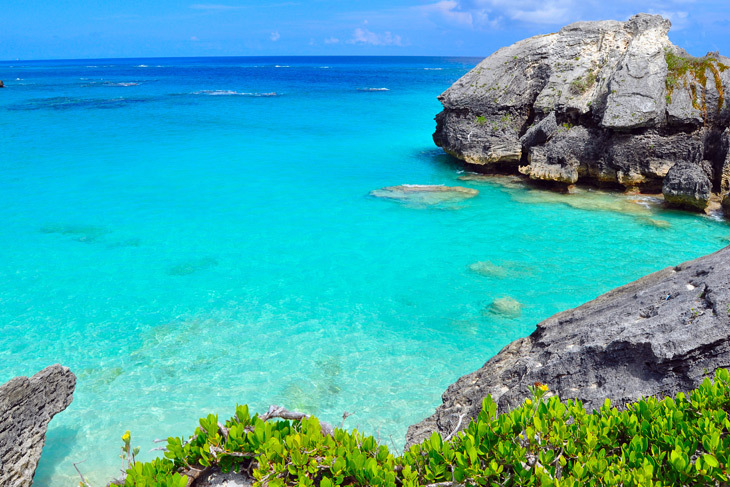 Bermuda is also famous for its exquisitely pink sandy beaches.